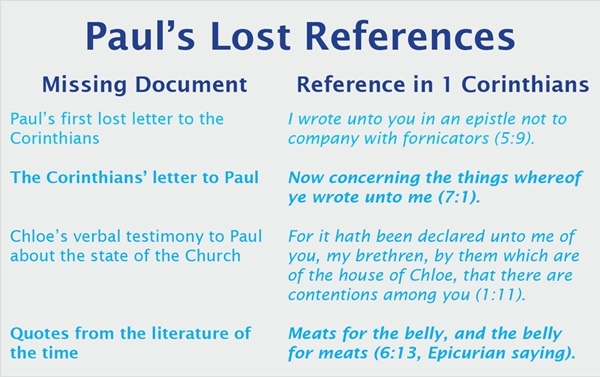 Summary: Understanding the context of Paul's letter to the Corinthians will help us get a better grasp on its content. For us to understand the specifics of Paul’s letter to the Corinthian Church, we must first carefully interpret its various elements. 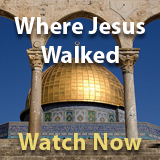 If I fought wild beasts in Ephesus for merely human reasons, what have I gained? If the dead are not raised, “Let us eat and drink, for tomorrow we die.” Do not be misled: “Bad company corrupts good character” (NIV). 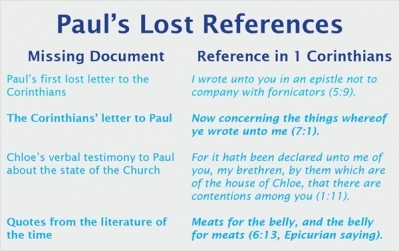 Paul tackles each element of the letter that the Corinthians wrote to Paul. They had been influenced by the thinking and philosophy of their time, and he had to rectify their misconceptions. The Epicurian dictum noted above is a prime example. Since the philosophers of the time also believed in the immortality of the soul, they argued that the body was merely a vessel for the much more important soul. They also argued that because of the insignificance of the physical body, it did not matter what they ate or drank or how they misused their bodies. The Corinthians must have written something to this effect in their letter, and Paul, after quoting their dictum, shows his strong disagreement with the sentiments expressed. i. P. Gey van Pittius, Dividing Fire.